Chiropractic provides a variety of services with one goal in mind, to help you get the RECOVERY YOU DESERVE. We’re available 24 Hours a day/7 Days a week for emergency Same-Day-Appointments, including Saturdays and Sundays. We treat most Auto Accidents with NO-OUT-OF-POCKET COSTS!! 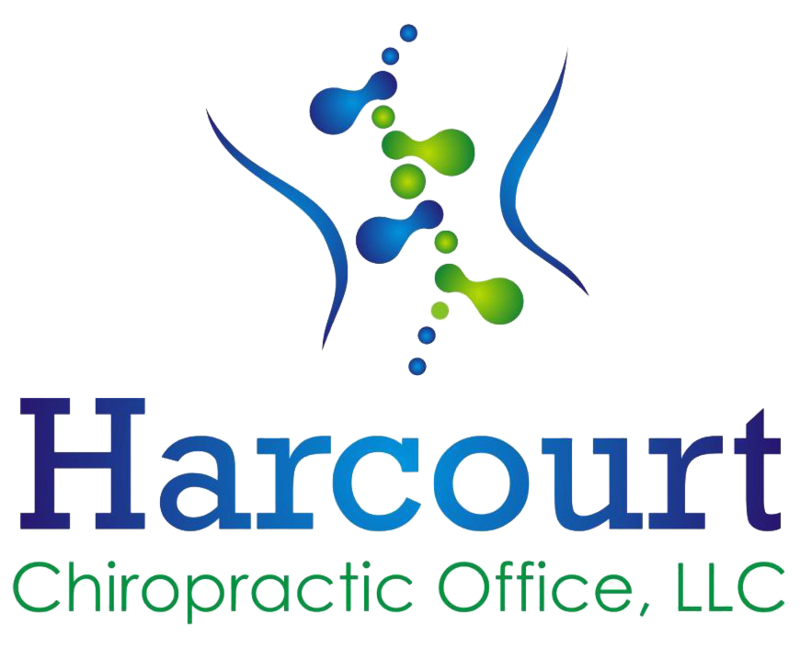 Each and every member of our team wants your experience at Harcourt Chiropractic Office, LLC to be a positive one. Don’t wait to see if your automobile injury “will go away”, call today. Call 843-2542 during normal business hours or 717-817-1656 for emergency service.